My mind may be on vacation but my body ain’t! Some fan shot video footage from Wednesday night. 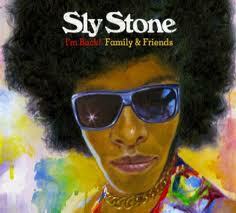 Sly Stone has announced plans to release his first album in almost 30 years. The Sly And The Family Stone leader has teamed up with a host of guest stars including Jeff Beck, former Doors keyboardist Ray Manzarek and Heart lead singer Ann Wilson for the 11-track album ‘I’m Back! Family & Friends’, which is due out on August 16. 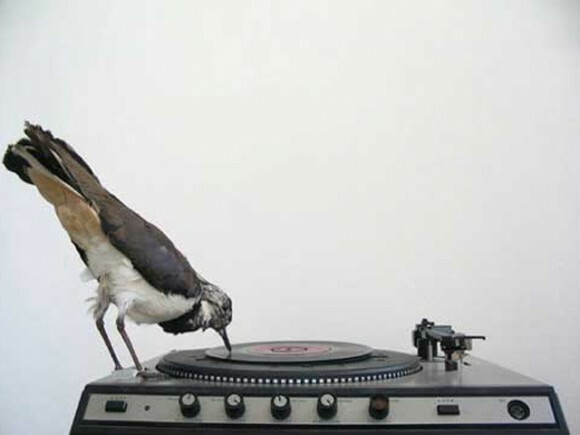 The LP features reworkings of his classic songs as well as three previously unreleased tracks including ‘His Eye Is On The Sparrow’ – the CD version is backed by three club mixes. Stone released his last album ‘Ain’t But The One Way’ in 1982. 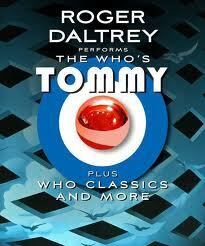 He last made an appearance with his band onstage at the Lovebox festival in London four years ago. 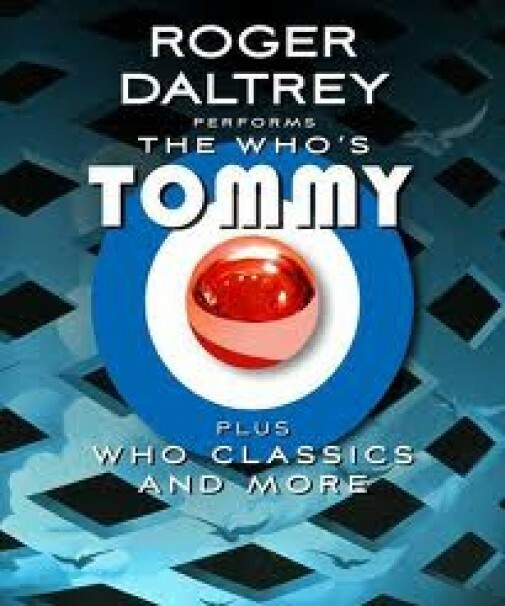 Looking forward to this tonight, though it will be strange without the presence of Pete Townshend and all that he brings musically and visually, however, I am sure his brother Simon will make his own mark on the music. 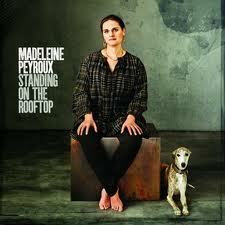 The great Madeleine Peyroux has a new album in the shops now. “Standing On The Rooftop” is weighted more towards her continually developing songwriting skills yet still has three of her typically inspirational cover versions. Perhaps the most startling is her take on Robert Johnson’s “Love In Vain”, previously turned into a typical Stones R&B cover, however, Madeleine strips it back down to sound like it should totally tortured! Below is one of my favourite Faces performances. 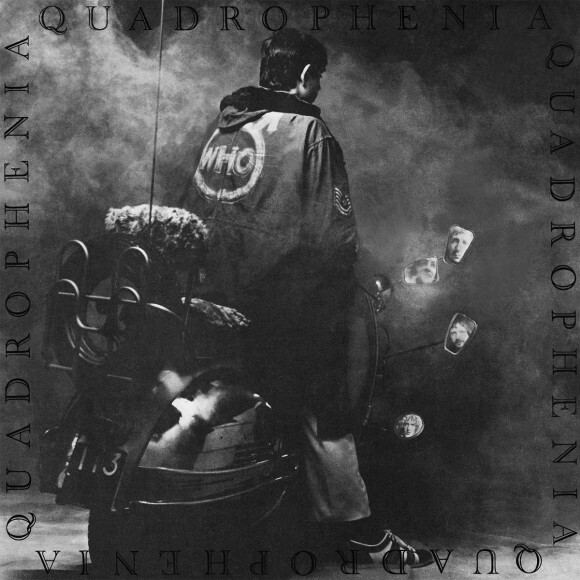 The recorded version came via Rod Stewart’s solo album “Every Picture Tells A Story” which as everyone knows was more or less a Faces record anyway. 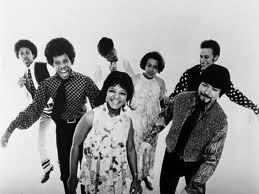 The song was of course originally recorded by The Temptations and was another step away from the group’s softer records recorded with Smokey Robinson as producer, a change that Norman Whitfield had begun with “Ain’t Too Proud to Beg” earlier in the year. “I’m Losing You” features a much more dramatic arrangement than most contemporary Motown songs: a rock-styled guitar riff (devised by Temptations road manager/band director Cornelius Grant), sharp horn blasts, and the Temptations’ doo-wop vocals paint the backdrop for one of David Ruffin’s trademark raspy lead vocals.